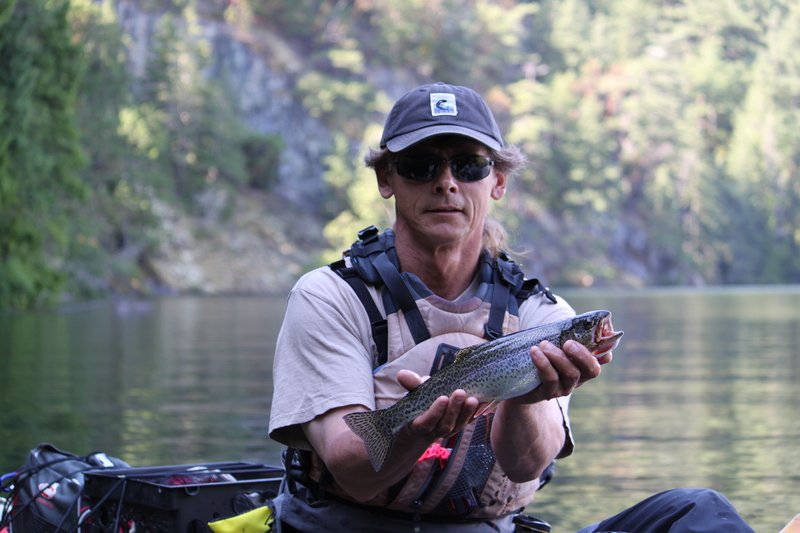 Day Rate: $205.00/day (8 hours) Includes Guides, kayaks, safety equipment and fishing gear. 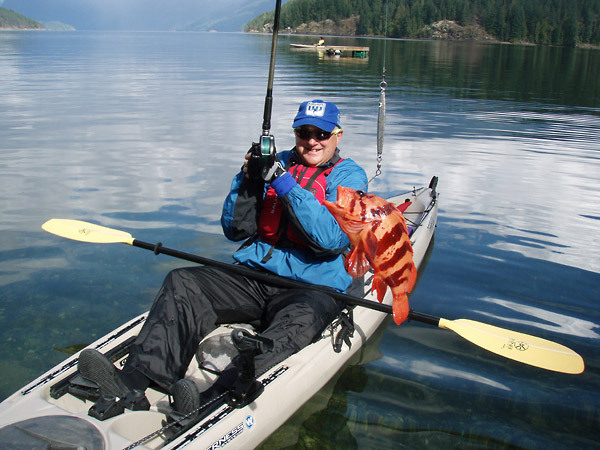 Natural West Coast Adventures offers kayak-fishing tours on BC’s beautiful Sunshine Coast. 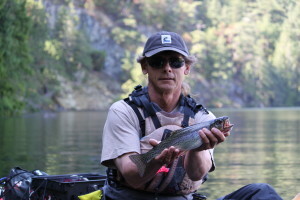 Our operation is based out of Garden Bay, British Columbia where participants have the opportunity to fish for both fresh and salt-water species. The local fresh water lakes possess feisty cutthroat trout available for year round fishing. If you catch a few of these great fighters you will also be hooked!!! depending on the time of year and season openings. 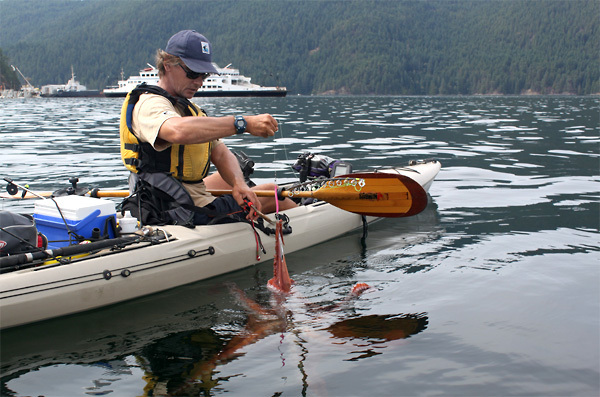 Natural West Coast Adventures can arrange accommodations for guests depending on group size. 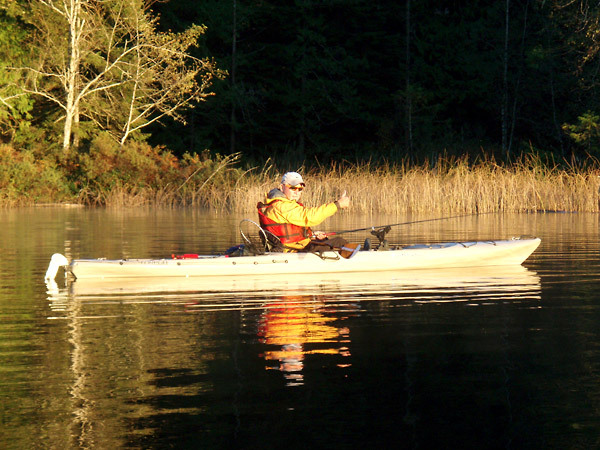 Kayak fishing is a hands-on activity so participation is limited to no more than 4 anglers at one time. fishing adventure a memorable one!